The plot is has an area of approximately 700m² made up of grass and a former covered reservoir. A copy of the planning consent is available for inspection on the East riding of Yorkshire website. 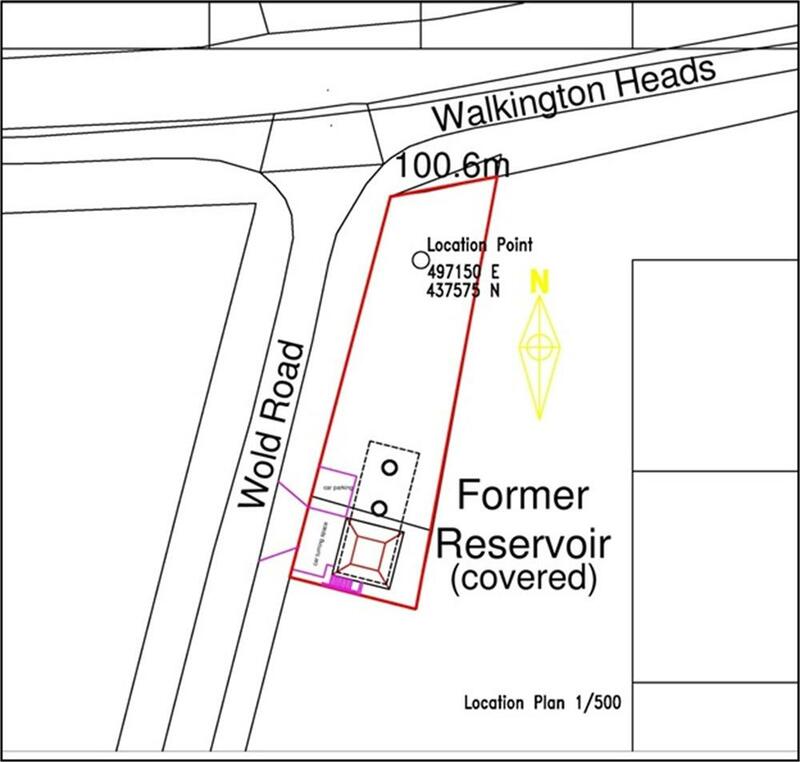 Mains services are available within the village of Walkington however for the site purchasers should make their own enquiries as to location and cost of connection there to.